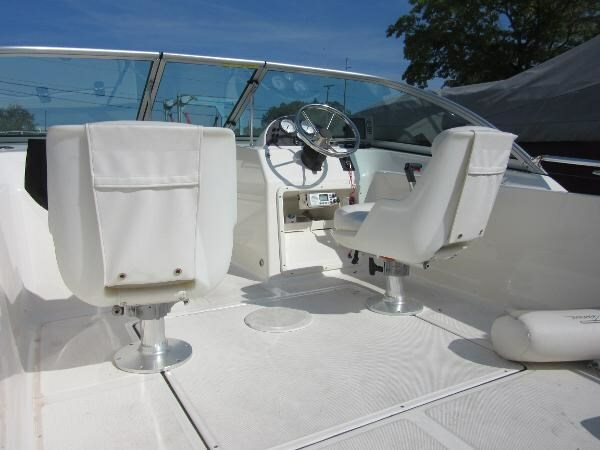 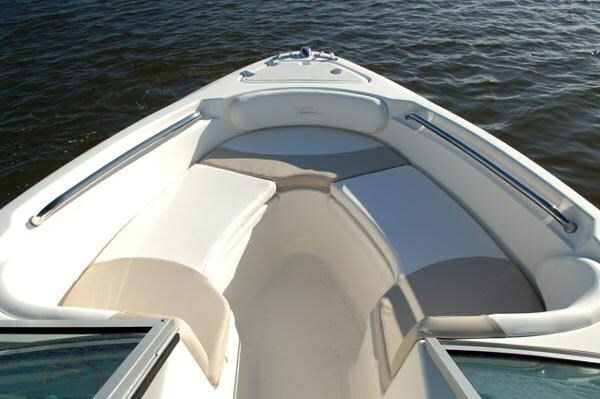 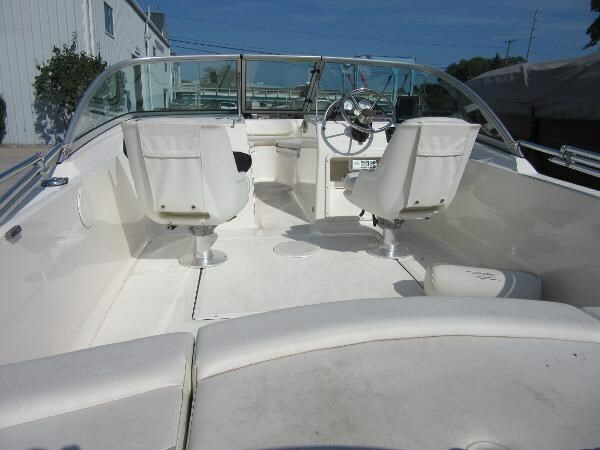 Venture anywhere you would like to go with this family friendly boat. 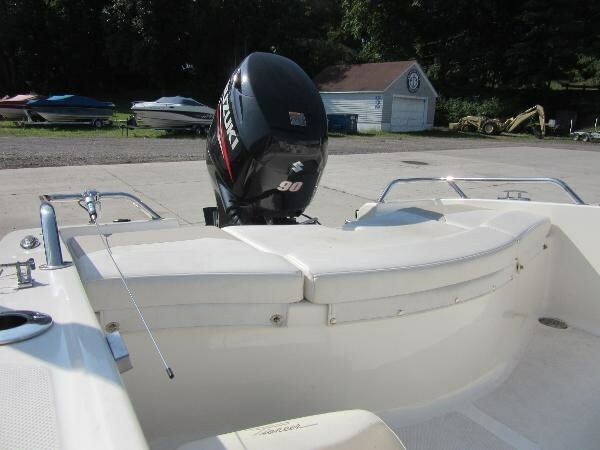 If it’s fishing, water sports, or just cruising the waterways, the 175 Venture is a solid, safe, and dependable platform. 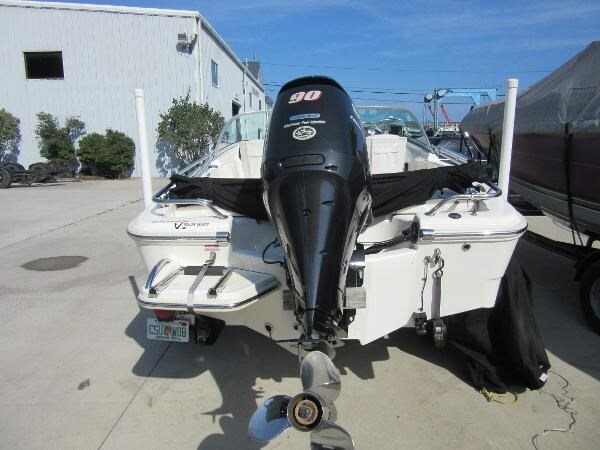 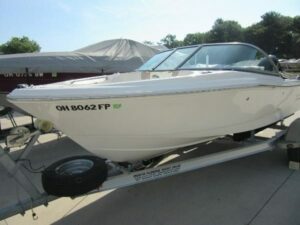 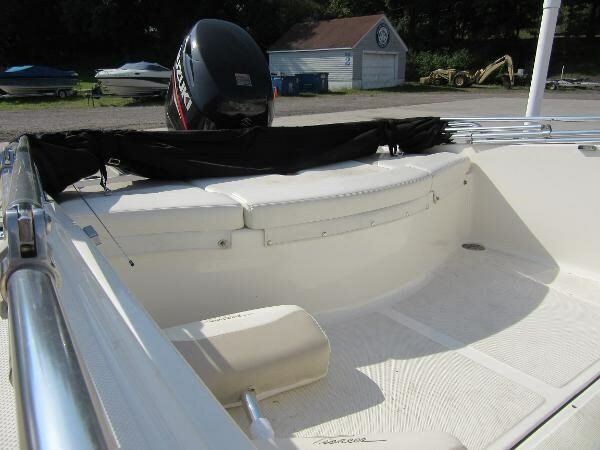 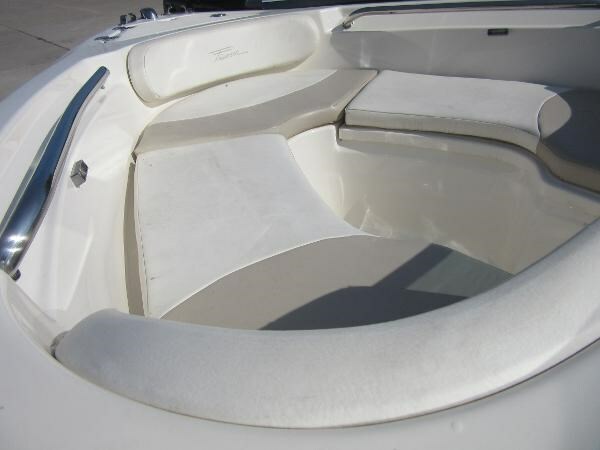 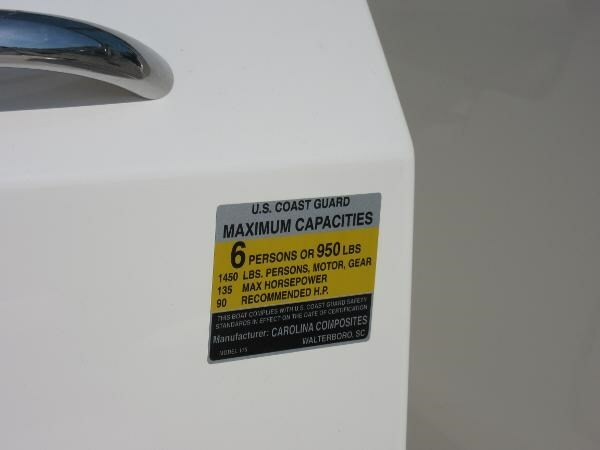 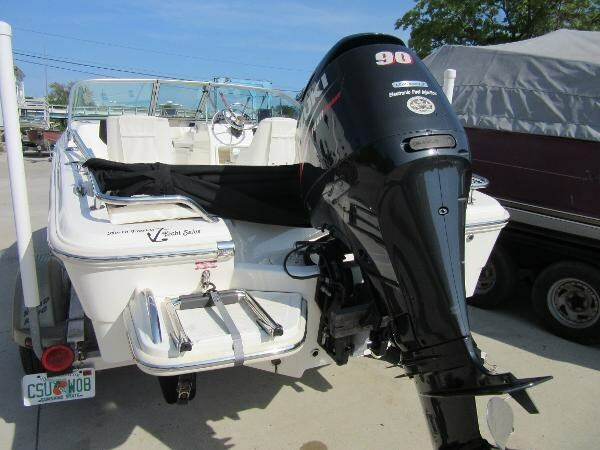 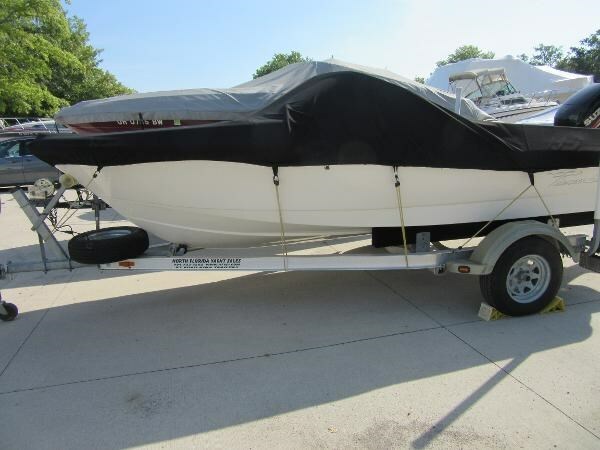 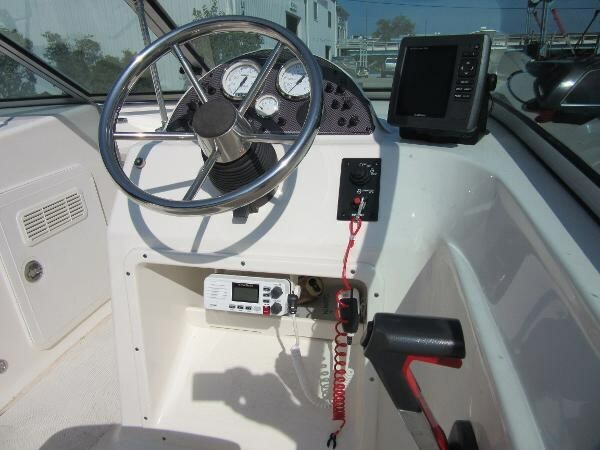 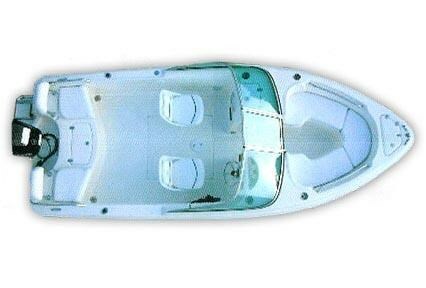 Comes with GPS/FF, VHF radio, DF 90ATL 90hp Suzuki engine, single Axle trailer and full boat cover. 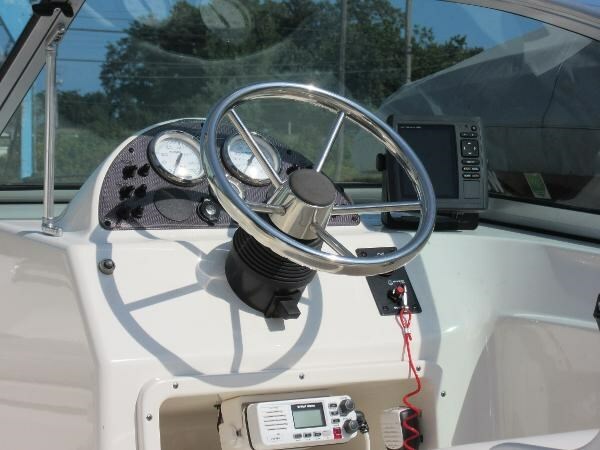 Fresh water only low hours…..